Design your own custom picture frames with our online framing service. With the largest range of framing options in Australia, you'll be able let your creativity flow and create a bespoke picture frame to suit your needs. Check out the information below for sizing tips and explanations of some of the key terms we use when custom framing. Image Size: This refers to the size that you enter, we always recommend entering the full size of your prints, artworks, puzzles and so on. We build our frames around this image size so no matter what options you add to your frame, it will be designed to fit the image size you enter. If you choose to upload & print your images, we lock the Image Size to the ratio of your image, this way it will never stretch or be warped. You'll notice that with your image uploaded for printing, if you enter in a width the height will automatically calculate, and vice versa. Visible Size: This is an approximation of what you will visually see after your image has been placed in the frame. 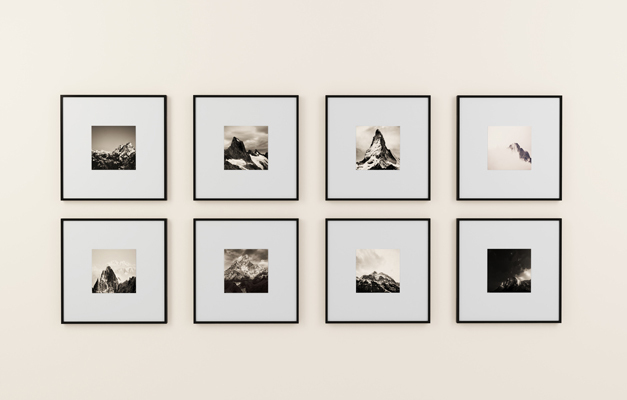 Whether you order a frame with or without a matboard, your image has to be overlapped by a small amount in order to fit correctly. Glass Size: This refers to the glass and backing size that fits within the frame. Outer Size: This is an approximation of the full width and height of the entire finished picture frame, edge to edge. Please note it is only an approximation and if you need an accurate outer dimension, let us know in the order comments. We offer a range of glass options to be fitted into your custom picture frame. All our glass is designed specifically for use in the picture framing industry and will both help protect your artwork and present beautifully. Clear Glass: 2mm thick standard framing glass. The most cost effective option we offer. Clear Perspex: 2mm/3mm thick acrylic plexi-glass (thickness based on size of frame). Provides 94% UV resistance, is optical grade, extremely durable and the lightest glazing option we offer. We highly recommend Clear Perspex. Non-Reflective Glass: 2mm thick glass that helps reduce glare and reflections through a matte coating on the glass itself. UV Non-Reflective Glass: 2.5mm thick glass that provides both 99% UV resistance and a reduction in glare and reflections through a matte coating on the glass. Visually identical to standard Non-Reflective Glass. 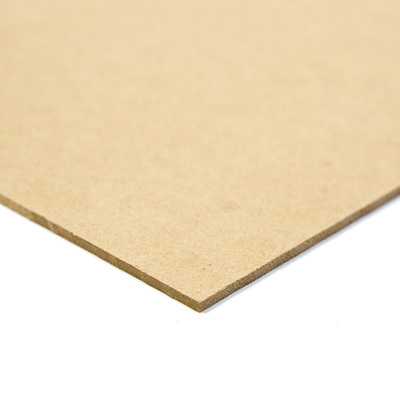 MDF is a 3mm thick compressed wood backing. It is rigid and durable, and will let you swap your images and photos easily. MDF is not acid-free. This is the cheapest (free!) backing we offer. 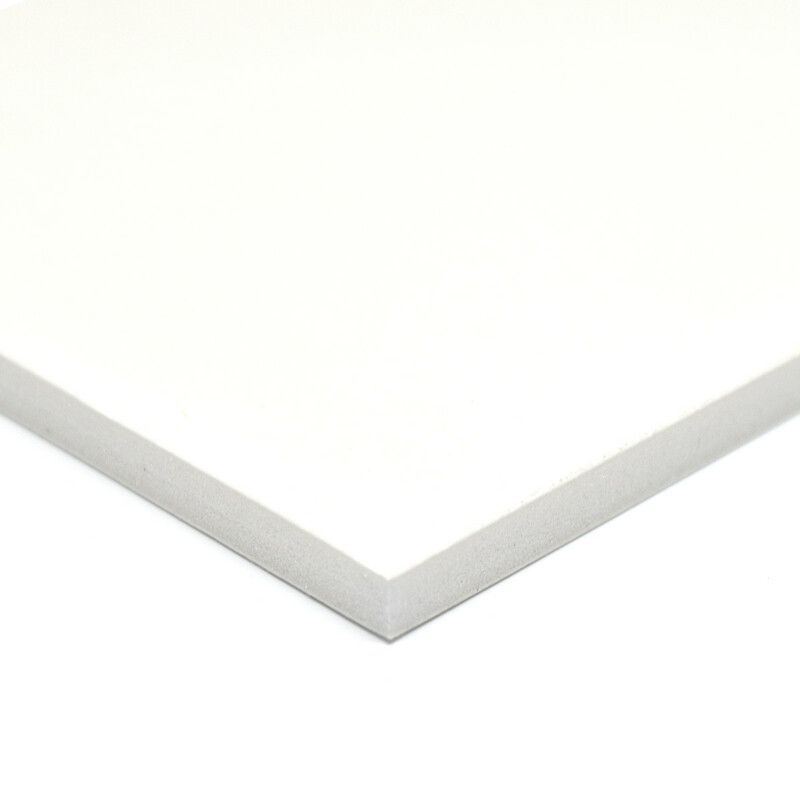 Adhesive Foamcore is a lightweight backing that has a peel and stick layer for dry mounting your prints flat to the backing. When done correctly, this results in the flattest finish out of all 3 backings. 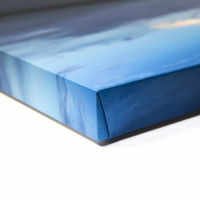 All our foamcore options are acid-free to protect your images from fading for longer periods of time. 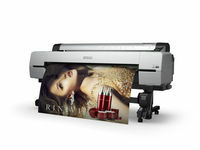 We highly recommend this option if we are printing your images for you. 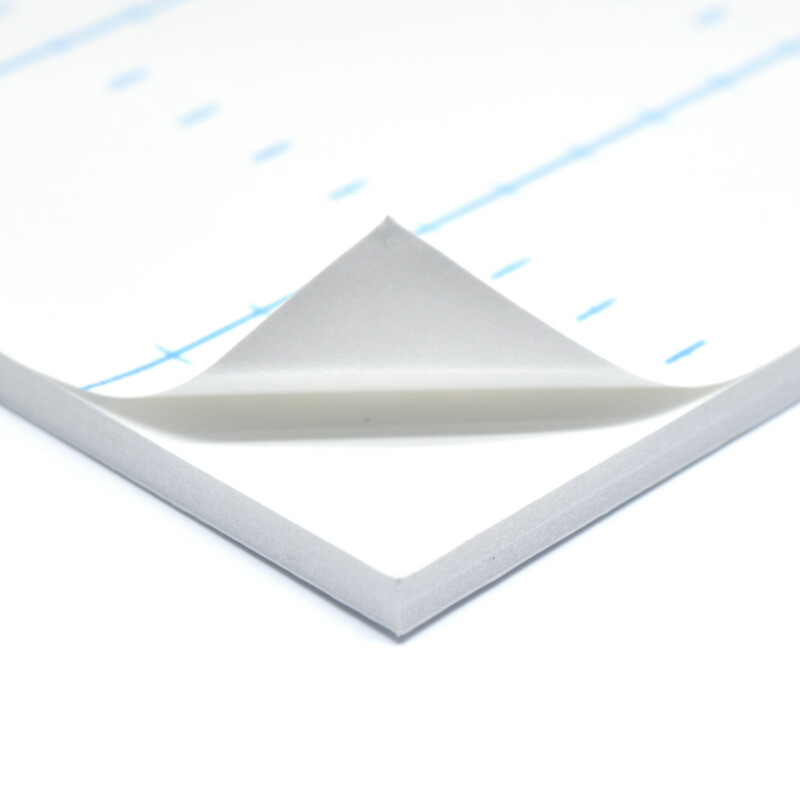 Available in 3 or 5mm thicknesses. 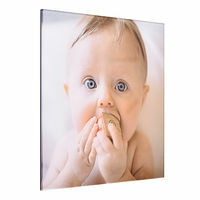 Upload your photos and we'll print and frame them to your required size and design. We have our very own professional printing lab on-site and provide photographic-grade fine art printing on a range of high quality papers. 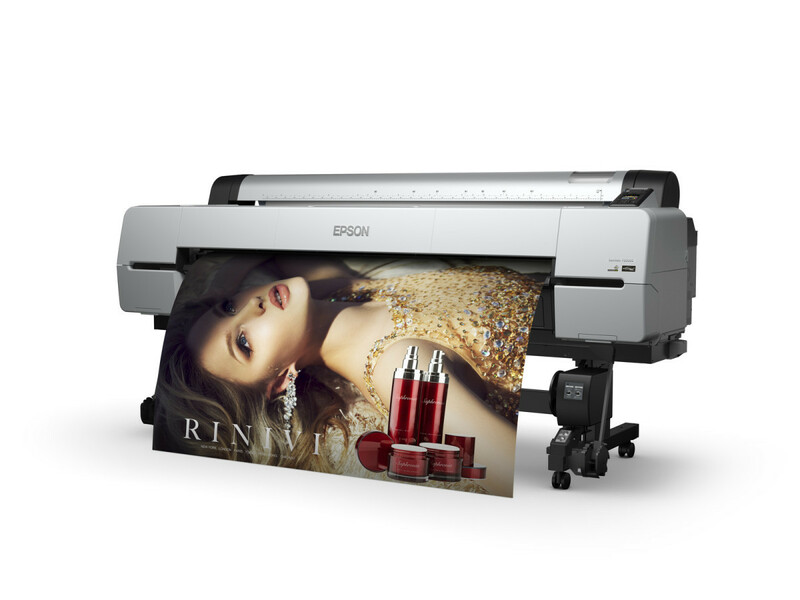 We utilise the latest printers and do all our colour calibration in-house to achieve incredible results. For more detailed information on our printing, or to order fine art prints without a frame, head to our photo printing section. For any queries on our printing process, papers, inks or anything else, please contact us. We've been professionally making picture frames for over 30 years. Be your own designer with our online custom picture framing service. At Frameshop, we created Australia's first online framing service with live previews of the frames you create. You get to see your designs as they happen and tweak it until you have the perfect frame for your art, photos or memorabilia. Frameshop (or more locally known as A&H Frameshop) has been professionally making picture frames for over 25 years. We hand make all our frames in our Sydney based showroom and factory, and ship them Australia wide. 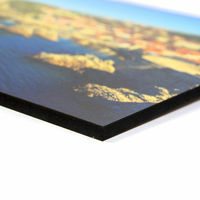 We also sell discounted photo frames at standard sizes. Our custom picture frames can be as simple or as complex as you choose. We give you the tools to create the perfect picture frame for your piece. Whether it is a limited edition artwork, or a simple family photo. Frameshop makes all frames to order within our Sydney based factory, and use the highest quality materials to achieve the best finished products. Be sure to contact us for suggestions on your framing, all advice and quotations are free!